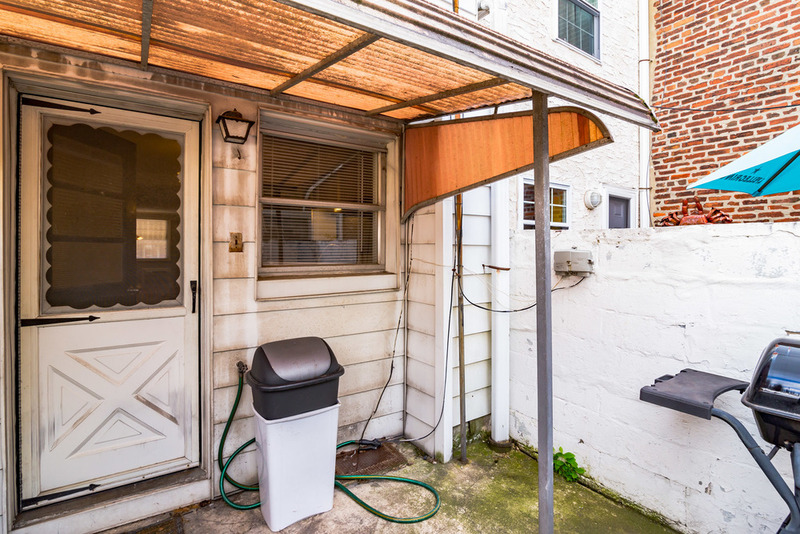 Beautiful, stylish home on quiet tree-lined block in East Passyunk, one of South Philadelphia's most desirable neighborhoods. 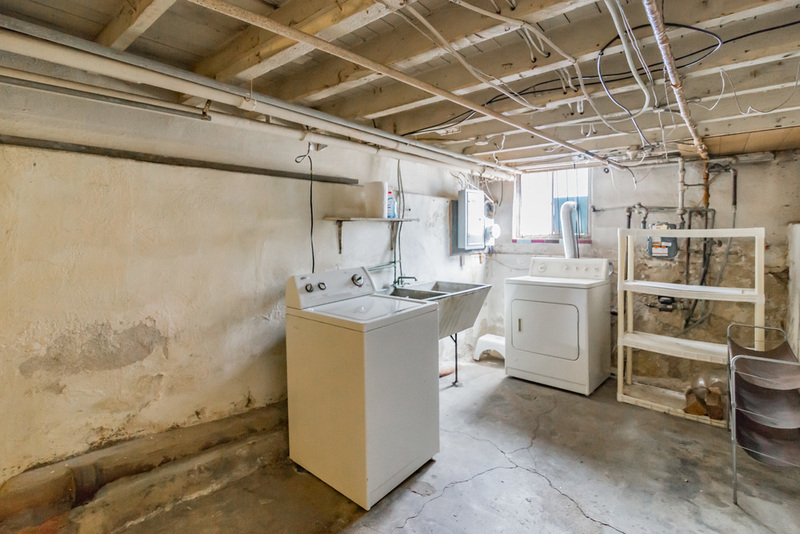 This home is in the perfect location for individuals looking for the city's finest conveniences while enjoying the comfort and privacy of a quaint, friendly neighborhood. Recently named one of Food & Wine magazine's 10 Best Foodie Streets In America, you'll enjoy Passyunk's cutting-edge restaurants such as Fond, Will, Birra and Stateside, bars such as the POPE and Stogie Joe's, and classics, Marra's and Mr. Martino's. Strolling the Avenue, you'll also find eclectic boutiques, coffee shops, vintage clothing stores, an urban garden store, yoga studios and a private specialty grocer.. You'll be a just a few blocks from the Broad Street subway, the Singing Fountain and the Italian Market. This home features an open floor plan with a cozy living room/dining room with hardwood flooring and fresh paint. The bright eat-in kitchen features sleek, modern cabinets with frosted glass doors, new flooring and updated appliances. The yard is clean and cement and perfect for entertaining. 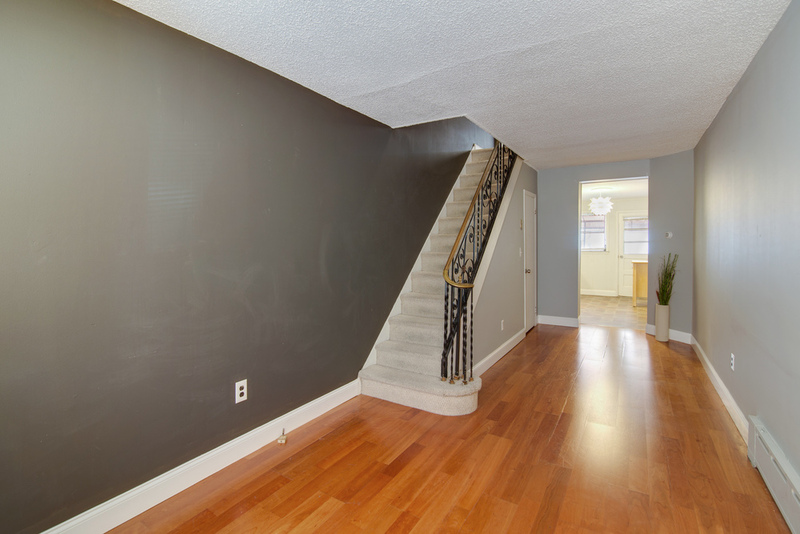 Upstairs you'll find two bedrooms with neutral Berber carpeting and a modern bath with stall shower. The home also features a new rubber roof and brand new electric panel. 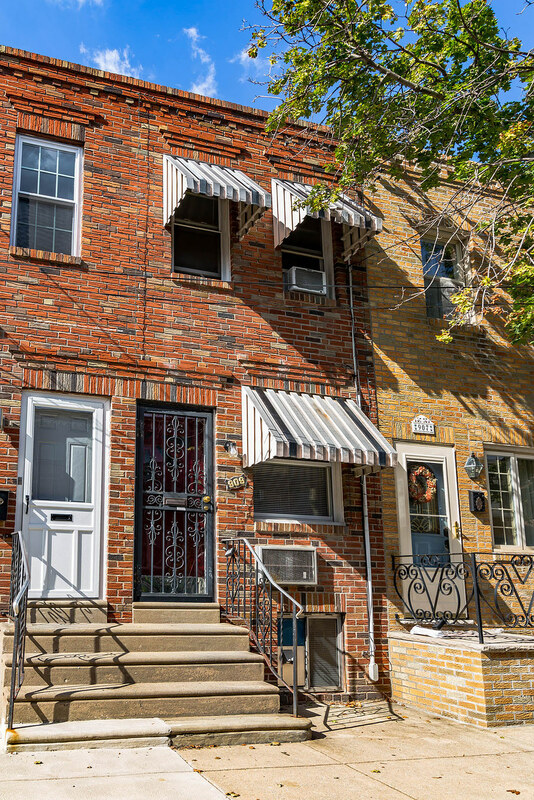 Nestled between 8th and 9th, Morris and Tasker Streets - location, location, location!